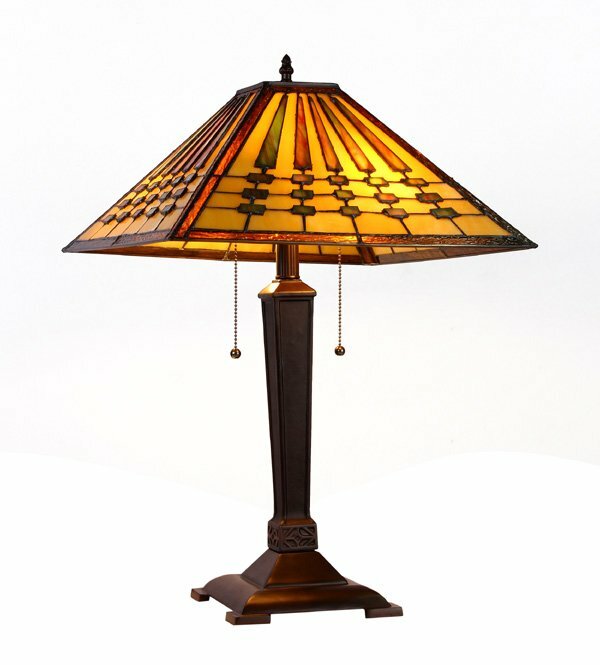 Your choices in lighting fixtures affect you every day. 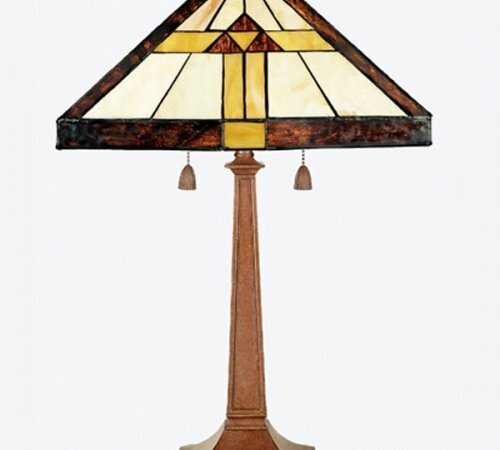 From elegantly simple to ornate glass lamps, small wall sconces to lofty chandeliers, it simply takes finding the ideal lighting pieces to create the environment you desire in your home or business. 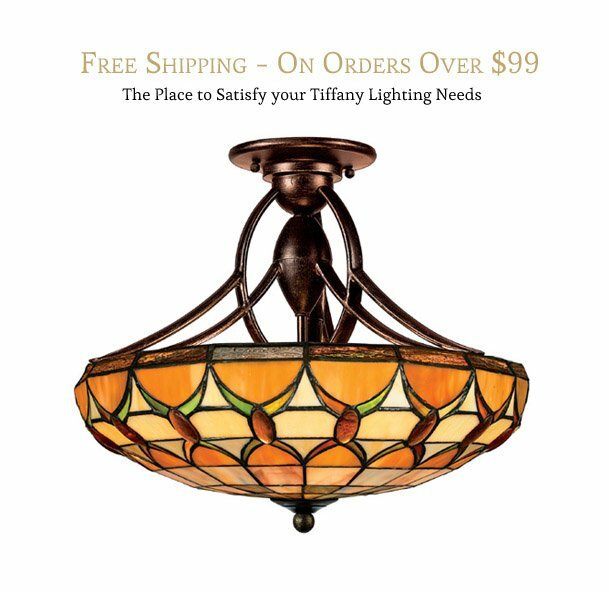 Since 2005, All Things Tiffany has specialized in bringing you stunning and authentically-created lighting fixtures that quickly transform a room from floor to ceiling. 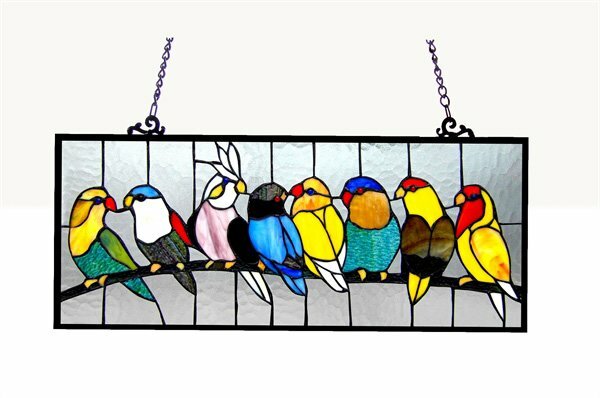 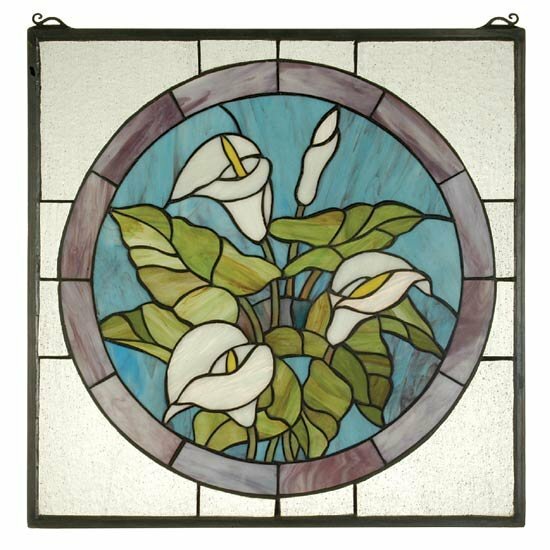 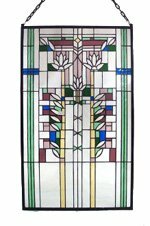 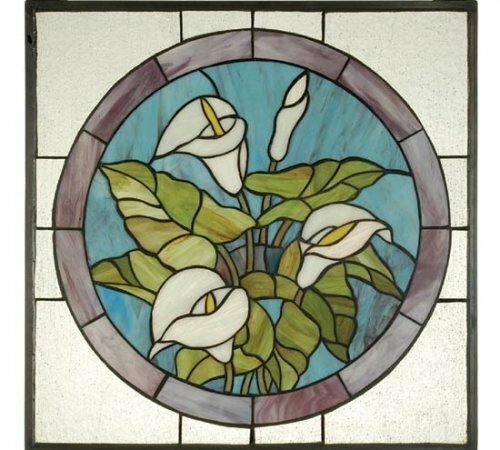 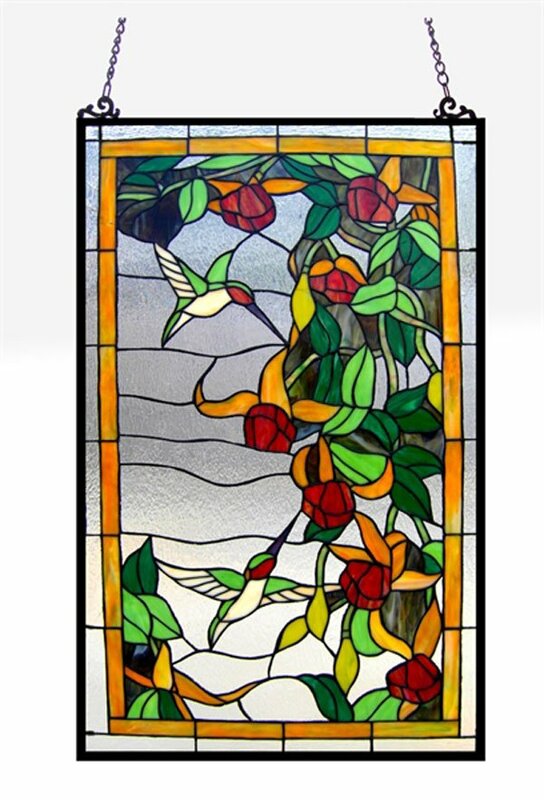 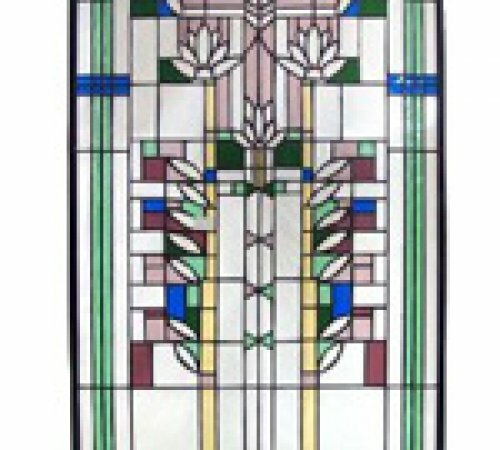 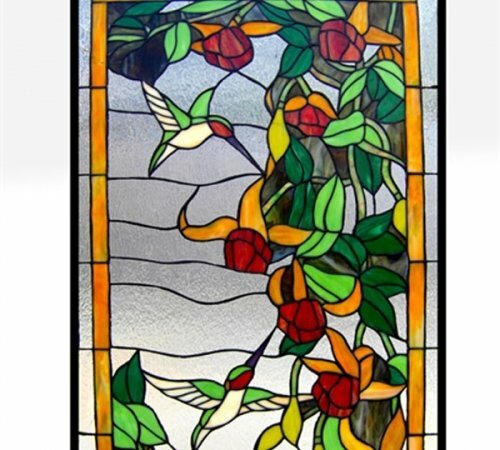 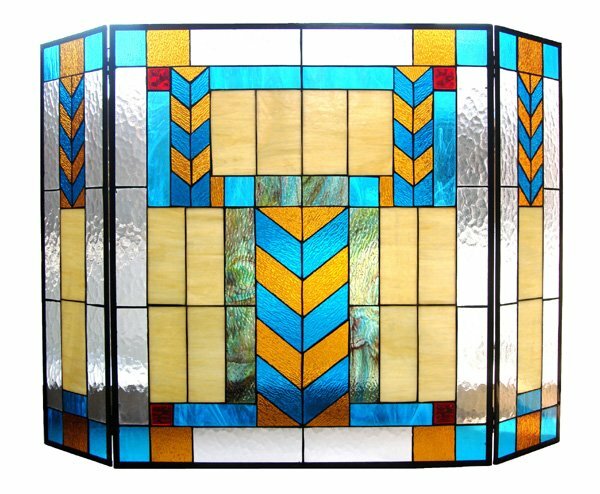 Known for our selection of Tiffany-style stained glass lamps, All Things Tiffany is also the premier vendor of stained glass window panels. 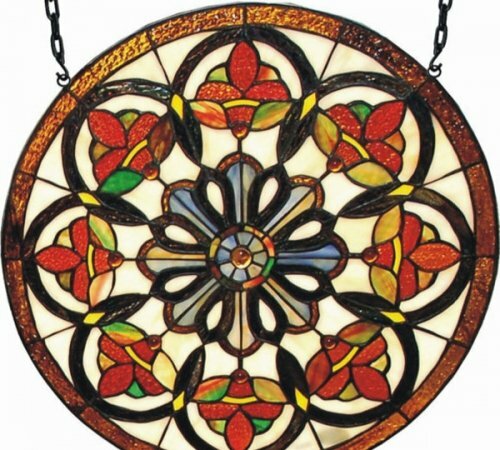 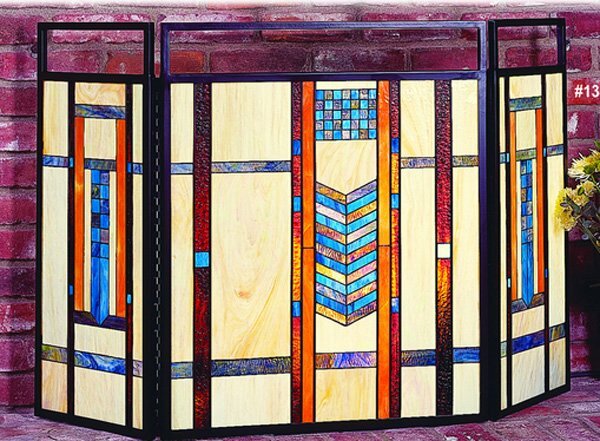 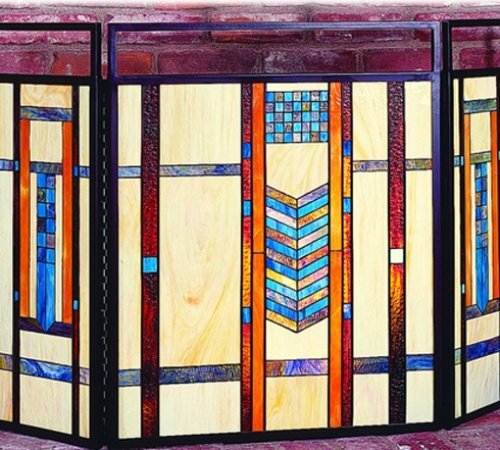 These handmade fixtures play off the natural light present throughout your home by filtering outside light through detailed stained glass patterns in a wide variety of hues and designs. 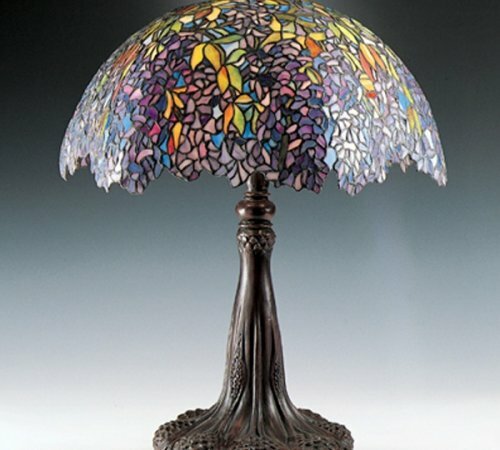 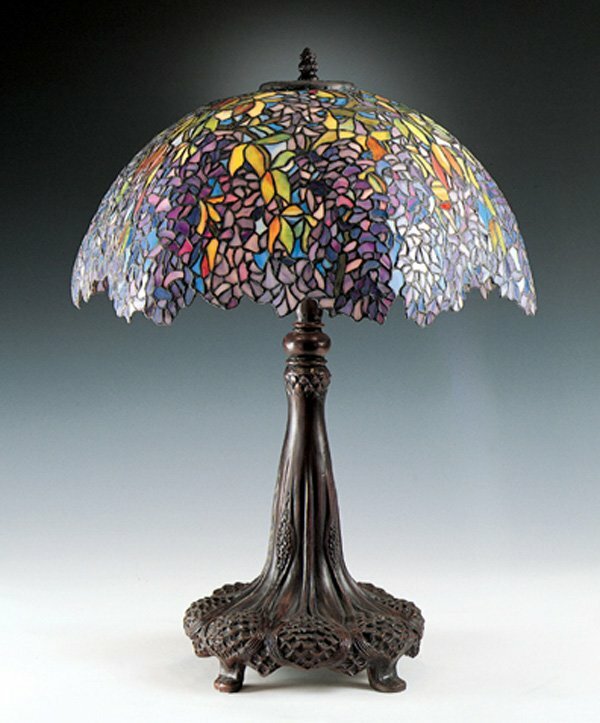 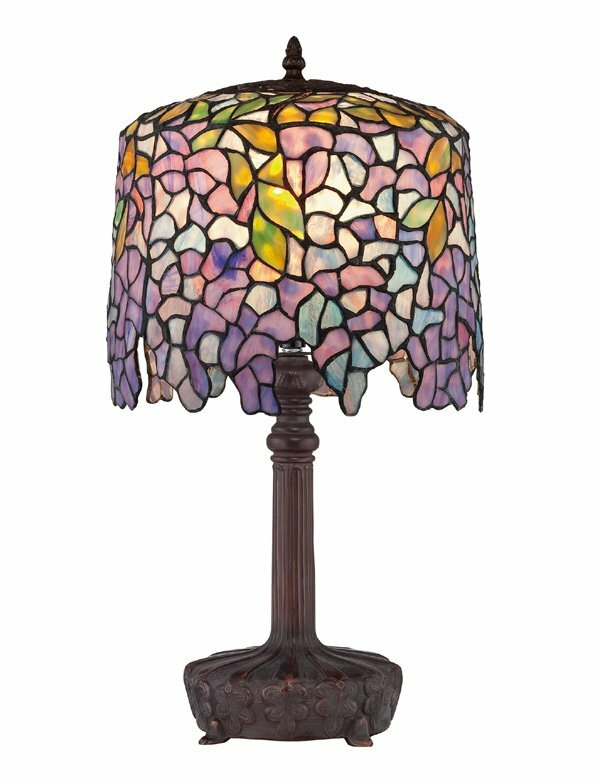 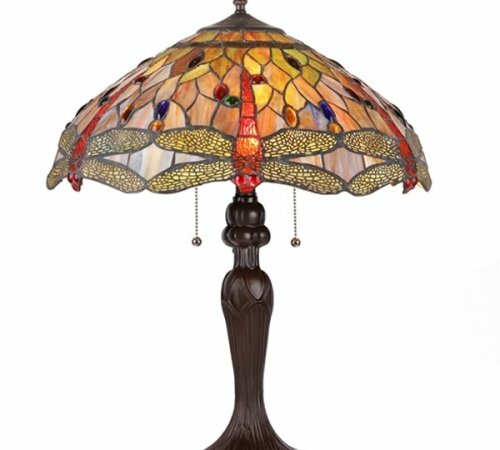 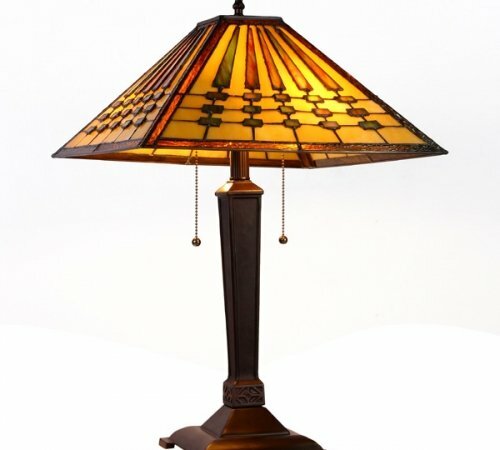 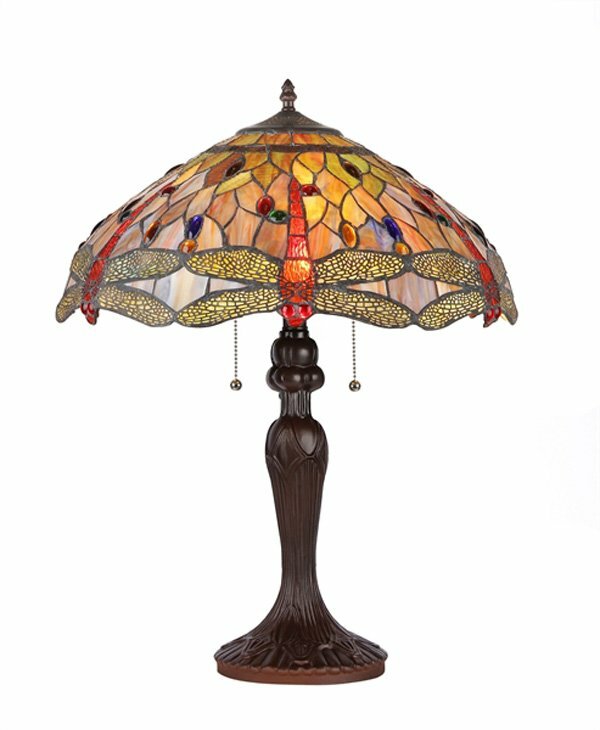 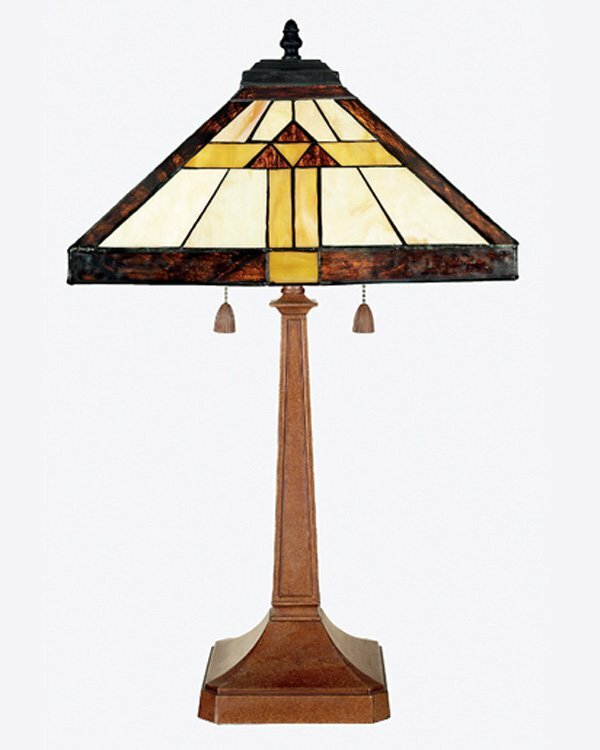 Do not wait another day to add the elegance of Tiffany-style lamps and stained glass panels to your life. 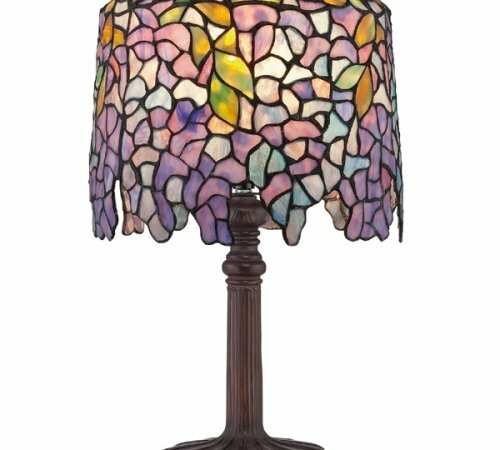 In fact, our personal expert service is trained to ensure you receive reliable care and the attention you deserve when making your new Tiffany purchase. 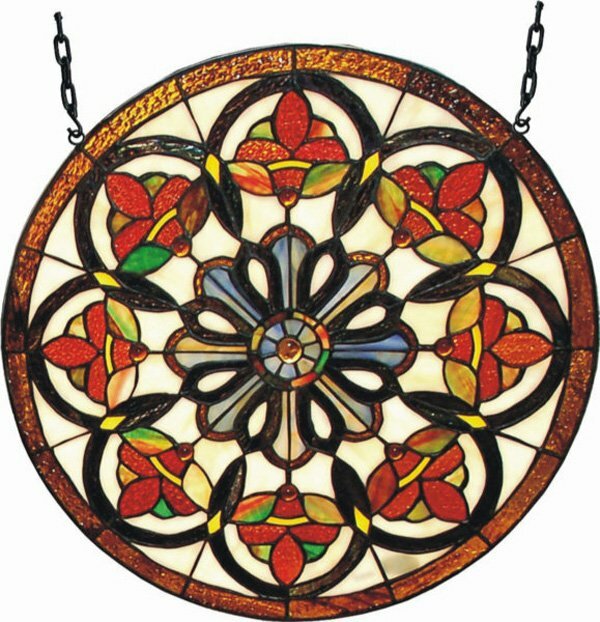 With low and affordable prices, All Things Tiffany offers a selection of over 1000 enchanting designs. 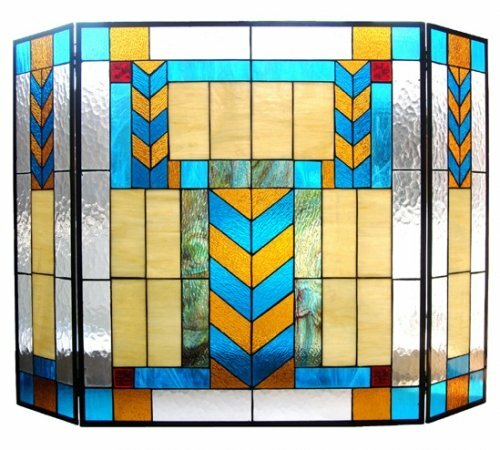 For any additional inquiries or concerns, contact All Things Tiffany today. 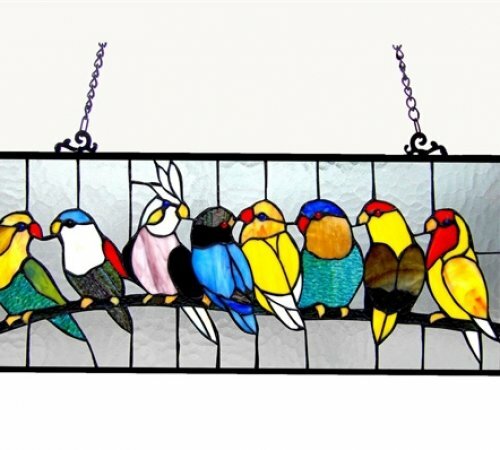 We have talented specialists on hand ready to bring you quick, quality feedback regarding any of our products.